Updated materials make the Gradient shoe a great choice for a wide selection of users. Low profile reinforced uppers fit more easily into a kayak. 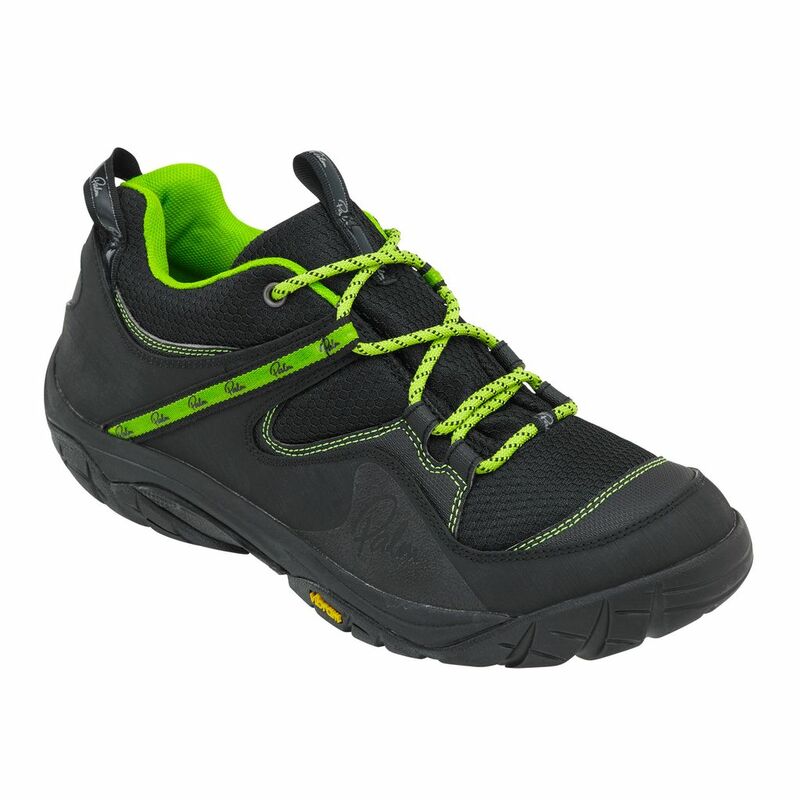 The soles offer a high level of grip through Vibram HydroGrip compound.